Xtra shopping by Khukuri House, Thamel is a category where we try to offer our valued customers some more extra hand crafted handicrafts from Thamel, Nepal. Thamel, also known as the Tourists hub in Kathmandu, Nepal offers many exciting souvenirs for travelers traveling this part of the world. 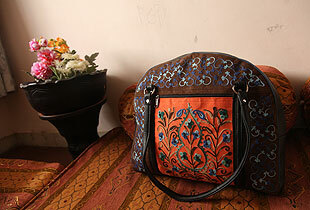 Now for our honorable guests, these wonderful gifts are just a click away from owning more goodies made only in Nepal.